Paperback king Aditya Kapoor's life is straight out of a modern man's fantasy. His literary stardom is perfectly balanced by a loving wife and a spectacular career. With everything he touches turning to gold, Aditya is on a winning streak. Shreya Kaushik is a student with a heart full of ambition. Young, beautiful, and reckless, Shreya speaks her mind and obsessively chases after what she wants. And what she wants is to be a bestselling author. 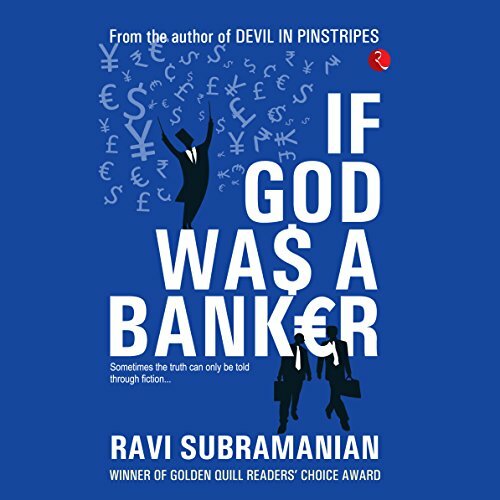 Bankers build their careers on trust, or so everyone thinks, till a series of murders threaten to destroy the reputation that the Greater Boston Global Bank (GB2) has built over the years. Who is behind these killings, and what is their motive? 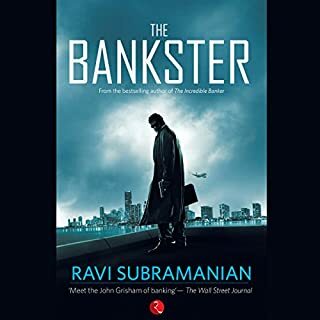 When Karan Panjabi, press reporter and ex-banker, digs deeper, he realizes that he has stumbled upon a global conspiracy with far-reaching ramifications - a secret that could not only destroy the bank but also cast a shadow on the entire nation. A new expat CEO, a bank riddled with losses in its retail banking business, mind-numbing politicking amongst the honchos, aggressive loan sales guys battling the listless credit folks - Greater Boston Global Bank(GB2) seems to be like any other foreign bank. Till it all changes one day when Ronald McCain, CEO of GB2, is hurriedly pulled out of his morning team huddle and summoned by the RBI Governor. What ensues thereon is something Ronald is least prepared for. 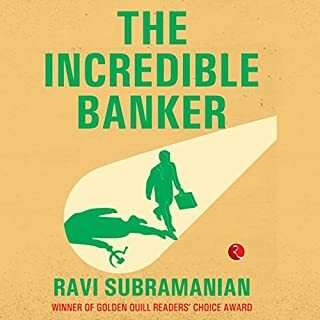 Two young manager graduates, with nothing similar in family backgrounds and temperament, join a New York international bank on the same day - and take entirely different routes to success. 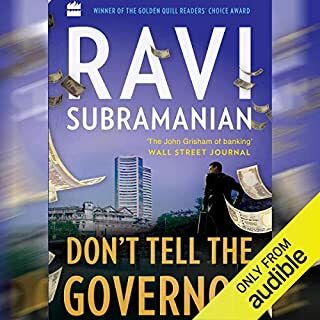 ©2007 Ravi Subramanian (P)2016 Audible, Inc.
really unputdownable. must listen who are in corporates.. 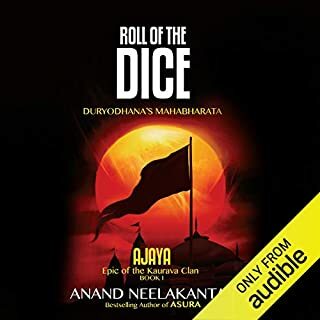 This is my first Audible book. 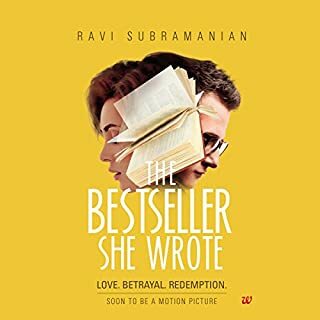 I was very much doubtful whether I will have the same feel by listening to an audio book. The listening experience was awesome. The voice modulation was wonderful and added liveliness. Story is really very gripping, couldn't stop listening. Also, well narrated by the narrator. Can't wait to read another book from the same author. Pathetic narrator. Story is okay. 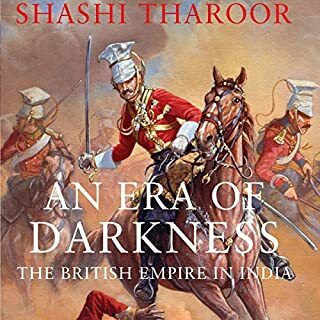 I had hear about this book from friends. The story is good. The performance (narrator) was absolutely pathetic. Extreme forced and fake dramatics. Absolutely no intonation. The narrator goes off in a fixed tune that repeats every 7 seconds unless the scene in the story changes. The narrator probably ruined the story experience also.